Ben Walker Plumbing is a locally owned and operated business that has proudly serving Ipswich and the surrounding areas for over years. 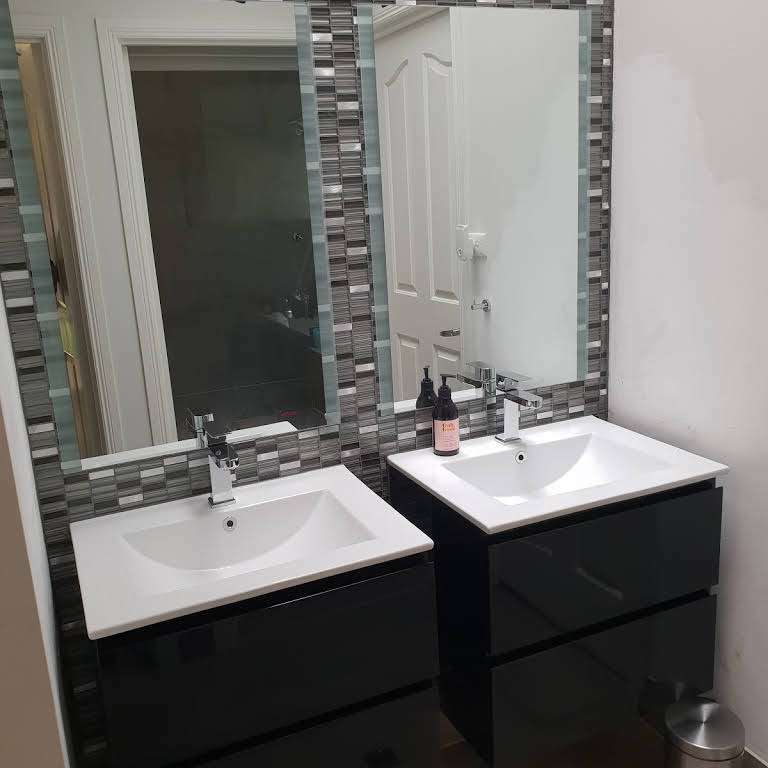 We provide exceptional but affordable bathroom renovations, plumbing repairs, installation, maintenance and drainage services. Fully licensed & insured to assist you with your bathroom renovation projects. 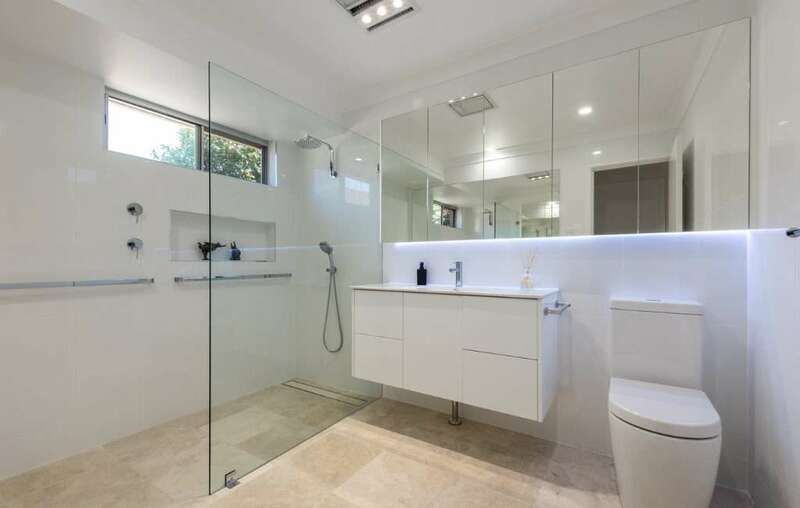 Ben Walker Plumbing offers a complete range of bathroom renovation services - from minor laundry renovation to complete bathroom makeover, we can help. We are your reliable source for bathroom renovations, installations, repairs, plumbing sales and service and more! As experienced plumbers, you can rest assured that we are fully licensed and insured to tackle any bathroom plumbing you may require. 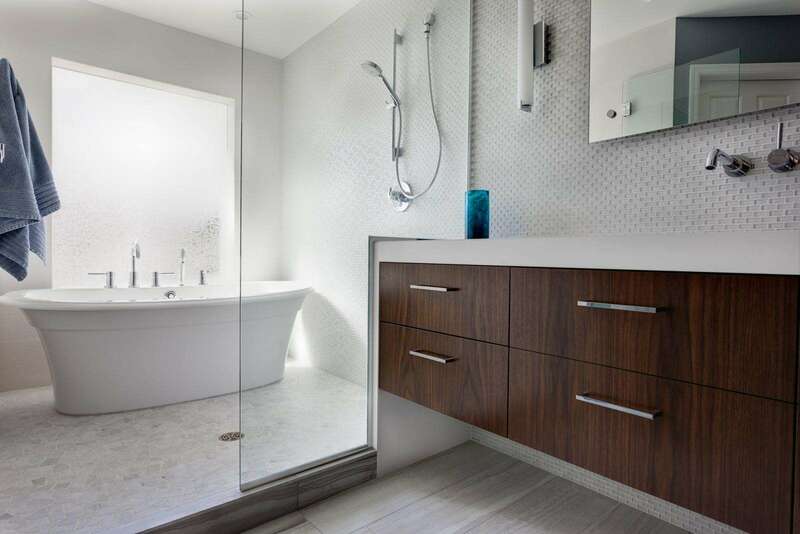 Call for a consultation and we can start helping plan your dream bathroom today. Thinking of renovating your bathroom? 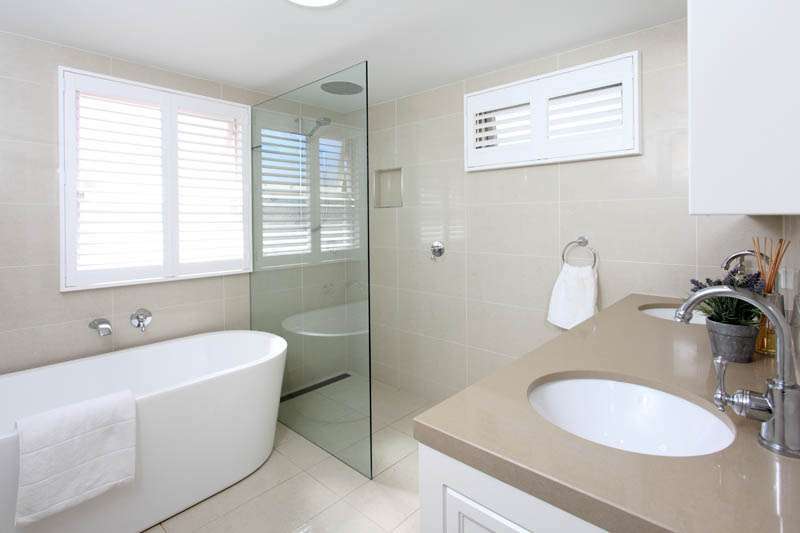 We can help you create a bathroom that suits your home and property. At Ben Walker Plumbing, we understand the importance of sticking to budget while creating modern bathroom that will suit your requirements. We pride ourselves on finishing the job when we say we will to ensure your bathroom renovation is as stress free as possible. We offer professional advice and service, using quality materials to ensure the completed renovation matches your lifestyle and requirements.